On Tuesday, Aug. 3, 2010, long-time political prisoner and acclaimed poet and translator Marilyn Buck, 62, passed peacefully at her home in Brooklyn, New York. Near the end of 2009, she had been diagnosed with an aggressive form of cancer. Despite surgery and chemotherapy, treatment came too late to save her life. A few short weeks earlier, on July 15, Marilyn had been released from the federal Bureau of Prisons medical facility in Carswell, Texas, and paroled to New York City. 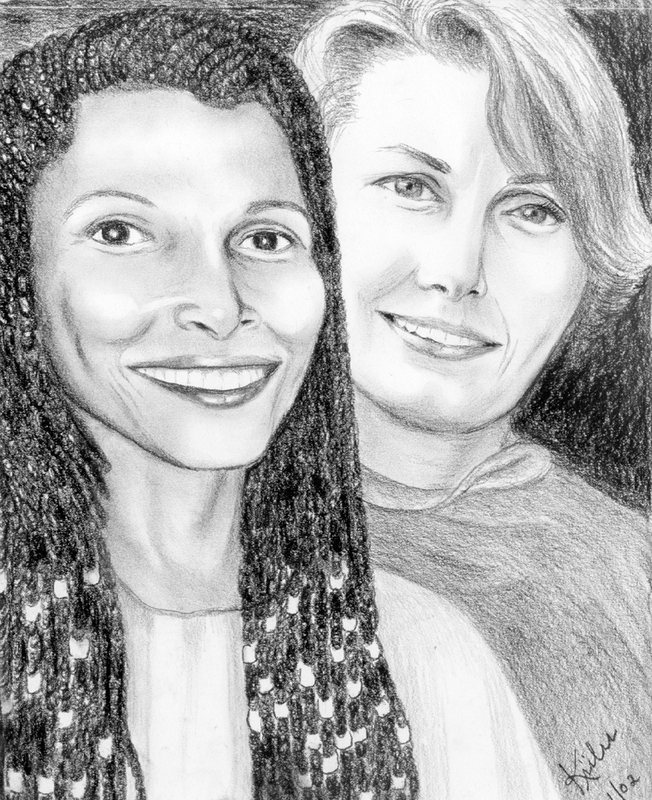 Marilyn served a total of 33 years of an 80-year prison sentence for procuring firearms for the Black Liberation Army, helping Assata Shakur escape from prison (Assata has lived in exile in Cuba since then), and conspiracy to protest the invasion of Grenada and military intervention in Central America – all politically motivated actions undertaken in support of self-determination and national liberation and in opposition to racial injustice and U.S. imperialism. 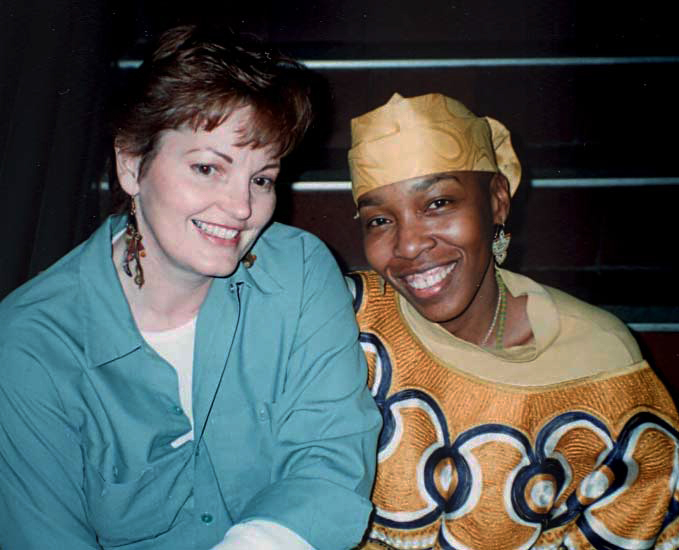 Throughout her years in prison, Marilyn remained a steadfast supporter of fellow political prisoners and an advocate for the women with whom she was imprisoned. 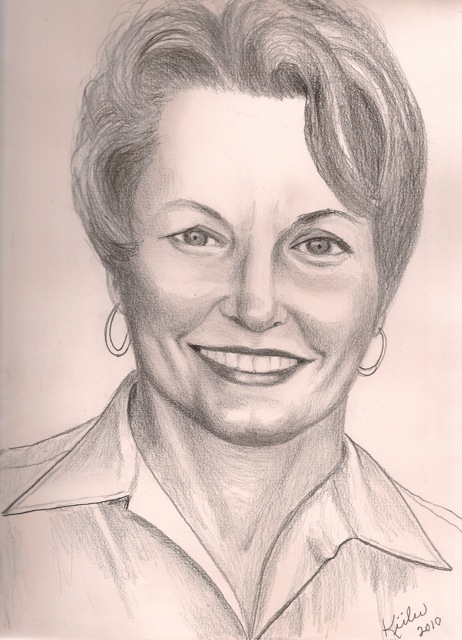 Learn more about Marilyn at http://www.marilynbuck.com. Marilyn’s intricate formatting of this poem cannot be reproduced here. To see it as she wrote it, go to http://www.marilynbuck.com/incommunicado.html. The Bay Area Memorial Celebration is Sunday, Nov. 7, 4-7 p.m., at the First Unitarian Church on 14th Street in Oakland. The New York Memorial and Freedom Dance will be held on Saturday, Nov. 13, 4:30–7:00 p.m., at the Malcolm X and Dr. Betty Shabazz Center, 3949 Broadway, Manhattan, followed by dinner and a Freedom Dance for political prisoners. Donations in Marilyn’s memory are being collected by the Committee for Defense of Human Rights (CDHR) for a memorial booklet to be distributed at the two memorial celebrations. At Marilyn’s request, the funds will go to political prisoners still behind bars. Go to http://marilynbuck.com/donations.html to learn how you can participate. 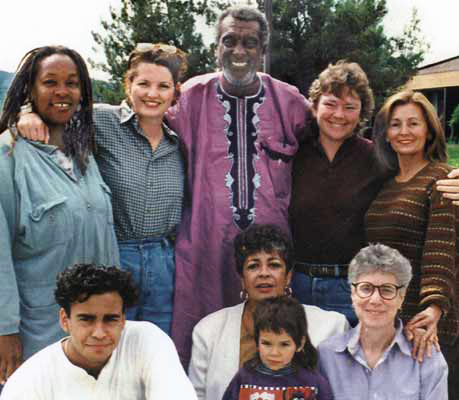 Following Marilyn’s poem are two interviews broadcast on KPFA’s Africa Today by host Walter Turner – one with Marilyn shortly before she died and the other with her friend and attorney Soffiyah Elijah aired June 7, 2010 – and “For the Martyr Marilyn Buck,” a poem in tribute by political prisoner Russell	Maroon Shoats/z. they will shoot all the prisoners, won’t they? how many walk on edges? what edges do the Palestinians walk? is this my tomb falling on me? This poem, written in December 2001, first appeared in “Imprisoned Intellectuals: America’s Political Prisoners Write on Life, Liberation, and Rebellion,” edited by Joy James, 2003. For the context of the poem, the extraordinary solitary confinement and “banning” of political prisoners in the federal system immediately following the attacks of 9/11, see “The Reality of Political Prisoners in the United States: What September 11 Taught Us about Defending Them,” an article by attorney Soffiyah Elijah from the “Harvard BlackLetter Law Journal,” August 2002. If the player fails to work, listen to the interview at http://www.marilynbuck.com/Soffiyah_Elijah_interview.html. Send our brother some love and light. Write to Russell Shoats, AB3855, 175 Progress Dr., Waynesburg PA 15370.